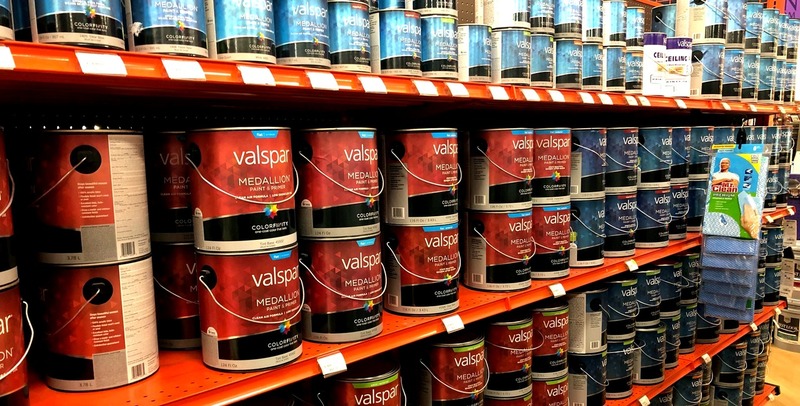 Our paint department has over 1,000 colors to choose from and we have the ability to match virtually any color you would like. 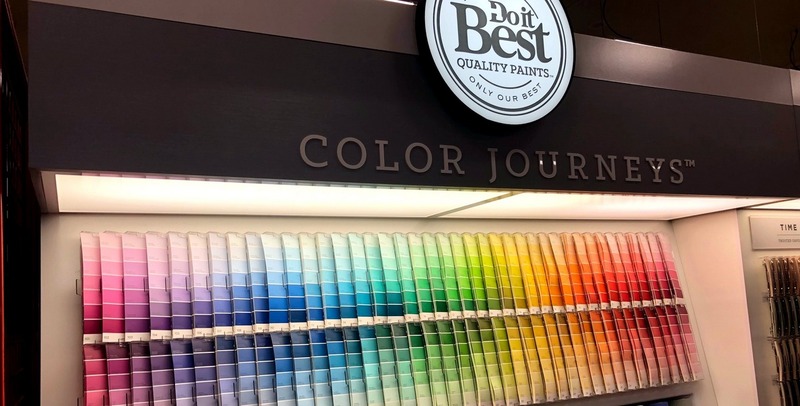 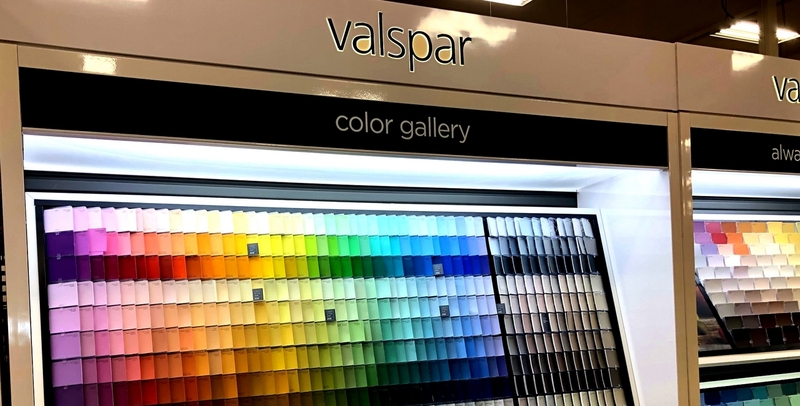 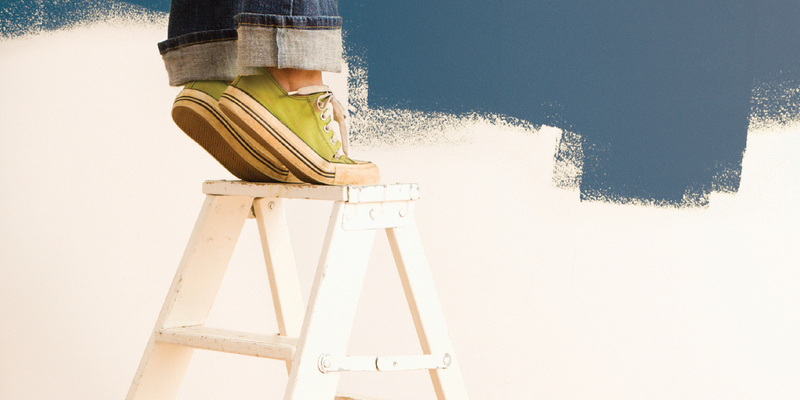 We carry national name branded paints such as: Valspar (Medallion), Best Look (manufactured by Sherwin Williams), and Color Solutions. 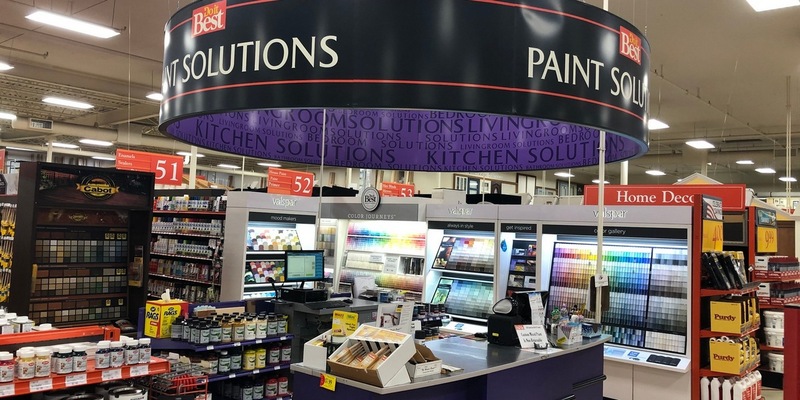 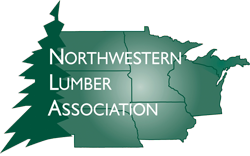 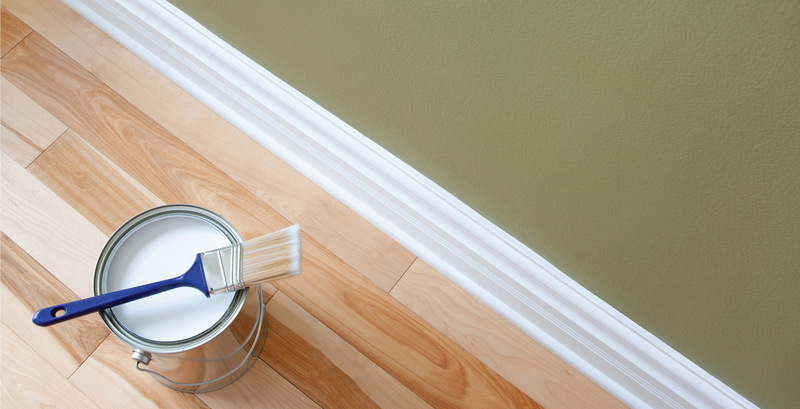 Our brands of stain include national brands Cabot and MinWax.